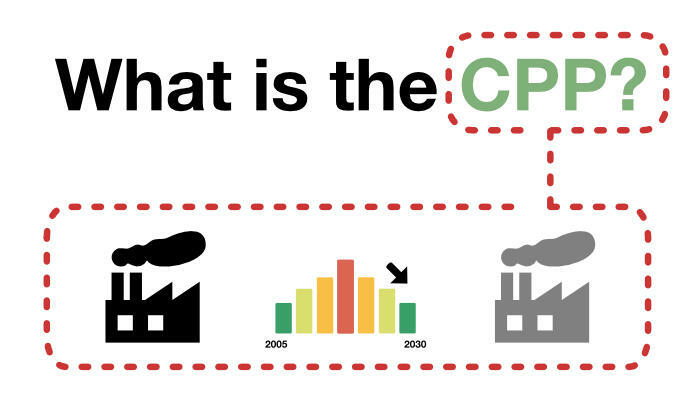 The electricity sector is the country’s largest source of greenhouse gas emissions. Coal country’s economic woes took center stage at the Environmental Protection Agency as President Donald Trump signed an executive order to undo parts of President Barack Obama’s environmental legacy. The president was flanked by coal workers and industry figures and defenders, such as West Virginia Attorney General Patrick Morrisey and Ohio-based coal operator Bob Murray, filled the room during the signing ceremony. Trump’s executive order asks the EPA to rewrite the Obama Administration’s Clean Power Plan — a rule that limits carbon emissions from power plants and requires states to reduce emissions by almost a third by 2030. Hear Glynis' story about President Trump's plans for the Clean Power Plan. In addition to asking the EPA to rework the Clean Power Plan, Trump’s order also repeals former executive directives to reduce the federal government’s carbon footprint. It requests an end to an existing moratorium of new coal mines on federal land, and rolls back pollution rules that affect the oil and gas industry. The order also tells federal regulators to disregard a tool that quantifies the social cost of climate change in economic analysis of future regulatory decisions. Legal analysts say undoing the Obama plan will take time, even though a stay from the U.S. Supreme Court had halted its implementation. Morrisey was among the 27 state attorneys general challenging the Obama plan in the case West Virginia v. EPA. Morrisey said he thinks the president’s action can help his state’s hard-hit mining industry rebound. West Virginia Attorney General Patrick Morrisey says he wants to reverse the “regulatory carnage” inflicted on the coal industry. But while Morrisey hopes that derailing regulation will help revive an ailing industry, some in that very business doubt the executive order will significantly affect coal’s fortunes. Bob Murray, chief executive of Ohio-based Murray Energy, supports Trump’s move but has cautioned the president against promising more mining jobs. 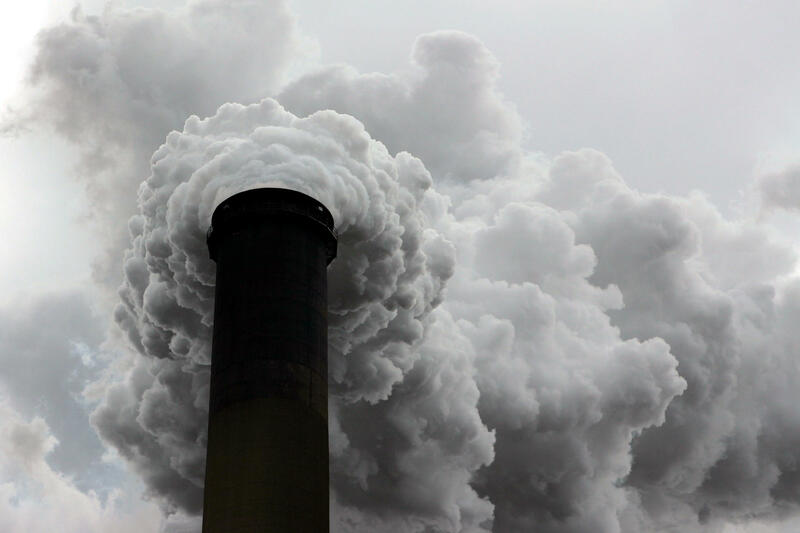 Some executives in the region’s major coal-burning utilities say the demise of the Clean Power Plan won’t have a large effect on the continued decline of coal’s market share. “There is a shift going on for reasons beyond the Clean Power Plan,” Charles Patton told a West Virginia energy conference audience last spring. Patton is chief operating officer for one of the largest electric utilities in the region, Appalachian Power. He said the abundance of cheap natural gas is a major reason that Appalachian Power plans to reduce dependence on coal from 74 percent in 2012, to 53 percent by 2024. The company is also investing in efficiency measures and renewable energy sources. 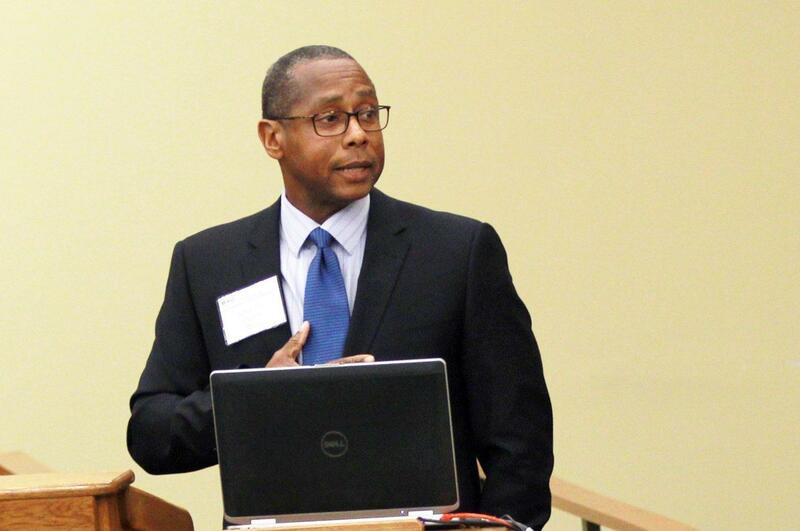 Appalachian Power president and COO Charles Patton at an energy conference at West Virginia University. Patton said his company is more interested in the underlying science and economics of climate change than the political rhetoric. Danny Ferguson didn’t like what he saw happening in Lincoln County, West Virginia, where he grew up. The downturn in the coal industry had hit hard, and young people had few job options beyond some fast food places. That’s the Coalfield Development Corporation, where Ferguson now works as a crew chief to mentor and train young people in carpentry and other skills. Trainees earn pay while getting experience as they reclaim old buildings, restore furniture, and install solar energy stations. Ferguson said the program offers hope in an otherwise bleak situation. Monday night at his rally in Louisville, President Donald Trump repeated a campaign promise, telling the crowd he would revive Kentucky’s beleaguered coal industry. But Trump didn’t offer any details about what those executive actions could be. He has already used the Congressional Review Act to roll back the Stream Protection Rule — which tightened environmental restrictions on surface mining, and had been in effect for less than a month — and has hinted in the past that the Obama Administration’s Clean Power Plan carbon dioxide regulations will be on the chopping block as well. 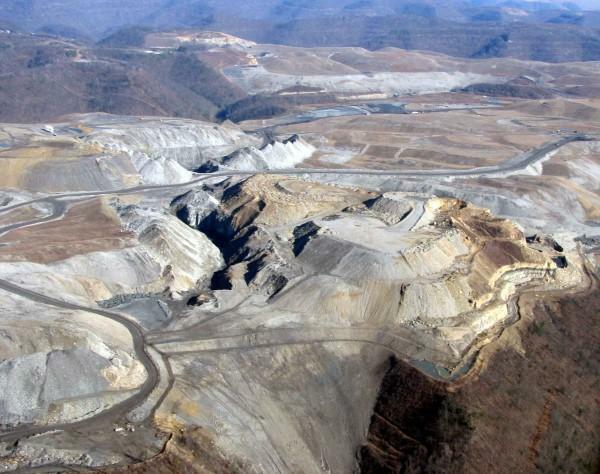 Kentucky lawmakers have agreed to loosen inspection requirements for underground coal mines. The Kentucky Senate gave final approval to House Bill 384 on Tuesday. It would give the Department of Natural Resources commissioner discretion to replace up to three safety inspections with a mine safety analysis visit. It would also let the commissioner reduce the number of electrical inspections from two to one. 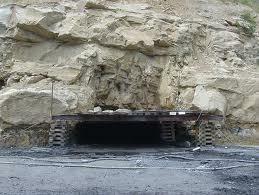 The bill would not affect federal mine inspections. Supporters say the bill would give the state flexibility to focus on other safety measures. But others were reluctant to vote for a bill that would reduce inspections. Former coal miner and Democratic state Sen. Robin Webb voted against the bill, saying she worried fellow miners' blood would be on her hands if an accident occurred. Congressional Democrats say they won’t allow a vote on President Trump’s nominee for U.S. trade representative unless lawmakers pass a bill helping coal miners. 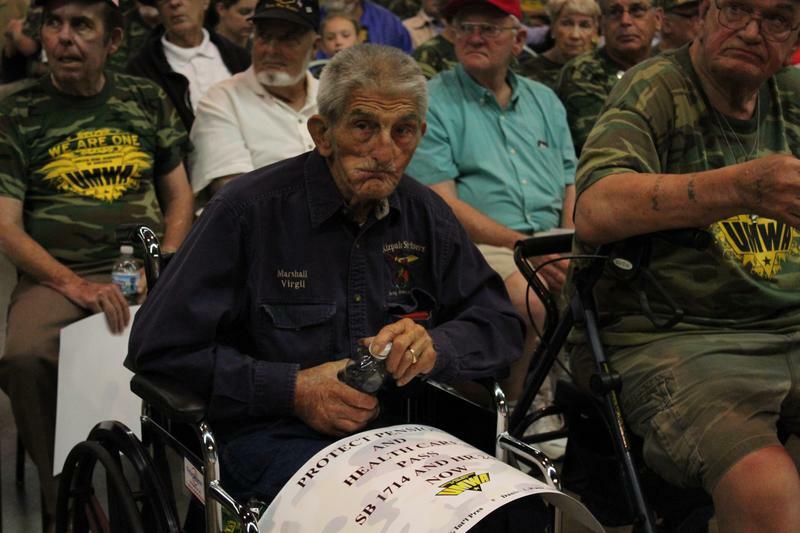 The Miner’s Protection Act includes healthcare and pension benefits for coal miners and their families. World Trade Online reports that Robert Lighthizer cannot be confirmed as U.S Trade Representative without a waiver, because of his representation of foreign governments in the 1980s. Senate Democrats say they’ll support the waiver only if it moves out of committee alongside--or after--the miner’s bill. Congress is enacting a little-used provision this week to turn back Obama-era regulations on coal mining near streams. The House of Representatives is expected to vote Wednesday on legislation that would block the Stream Protection Rule, and the Senate is expected to do the same Wednesday evening or Thursday. House and Senate Republicans are targeting the Stream Protection Rule using the Congressional Review Act, which allows lawmakers to block new rules that aren’t passed by Congress within 60 days of them going into effect. The Obama Administration spent eight years writing the rule, which is an updated version of a Bush-era regulation, but it wasn’t finalized until late December. Coal-producing states are preparing for arguments next month in the federal appeals court case known as West Virginia v. EPA, challenging the Obama Administration’s Clean Power Plan to limit greenhouse gas emissions from power plants. The case has major implications for the country’s policy on climate change. But some experts and industry leaders say the outcome is not likely to bring coal back from its decline in the power market. Coal from central Appalachia has been “keeping the lights on” in the U.S. for nearly a century, so perhaps it’s no surprise that West Virginia Attorney General Patrick Morrisey is leading dozens of other states — including Kentucky and Ohio — and many industry groups in opposition to the new carbon emission standards. At a May event at the National Press Club in Washington, D.C., Morrisey said the Clean Power Plan is a disincentive for coal production. 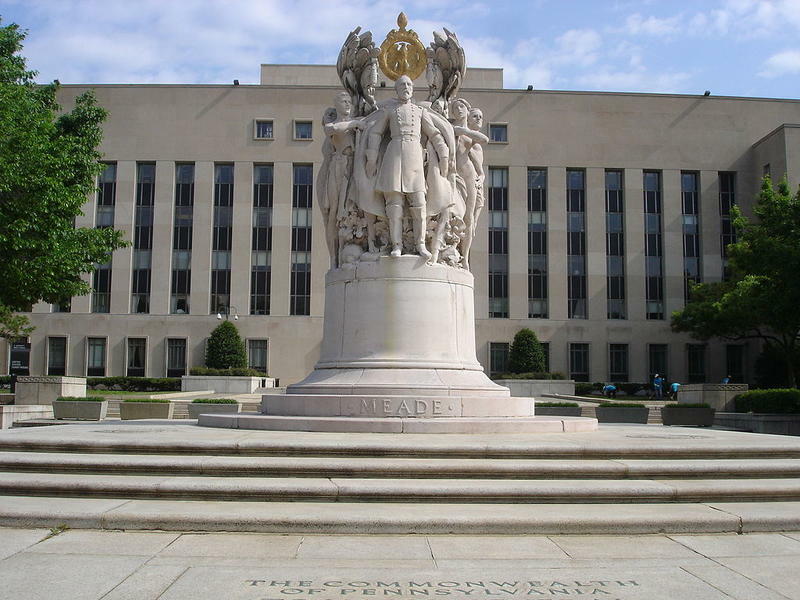 The U.S. Appeals Court in Washington, D.C., hears arguments Tuesday, Sept. 27, in the case West Virginia v. EPA, challenging the federal Clean Power Plan. That’s the centerpiece of the Obama Administration’s attempt to address climate change by limiting CO2 emissions from power plants. The challengers include 27 state attorneys general. One in particular, West Virginia’s Patrick Morrisey, has positioned himself as the champion of fossil fuel interests fighting government regulation. 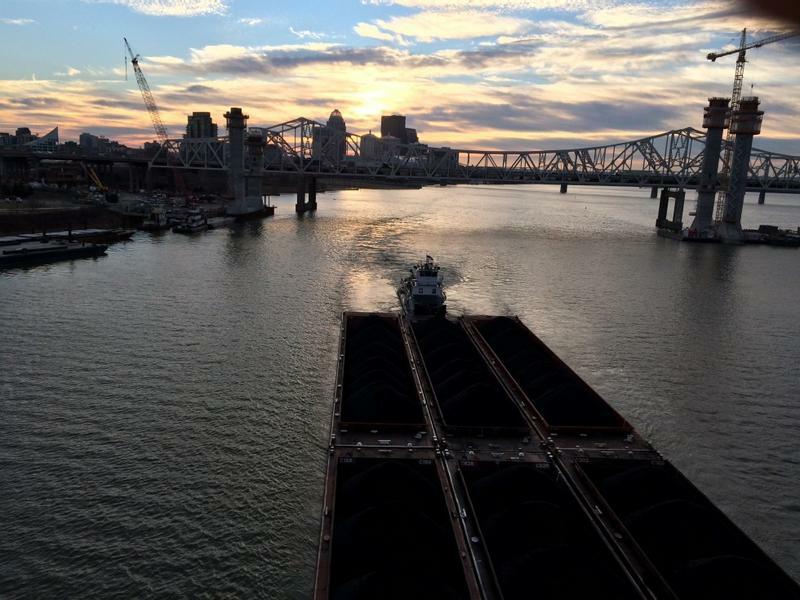 “This rule simply devastates coal, coal miners, coal retirees and their families and puts at risk thousands of good paying jobs and affordable energy for our state,” Morrisey wrote in a recent opinion piece. 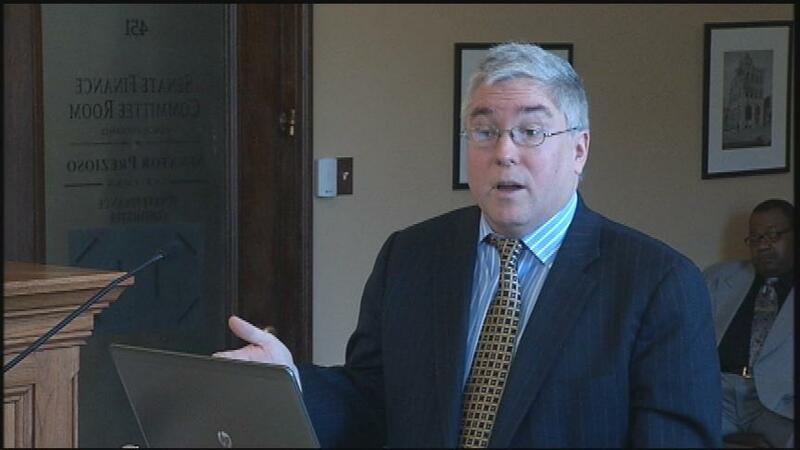 West Virginia’s Attorney General is not from the Mountain State, he’s from the Empire State. After a failed Congressional bid in New Jersey the New York native set his sights on West Virginia.